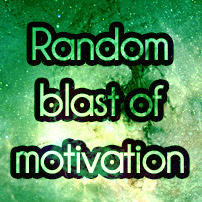 IMAGE You were the strongest sperm.. : Motivated.us your motivation daily. Position Home > IMAGE You were the strongest sperm.. 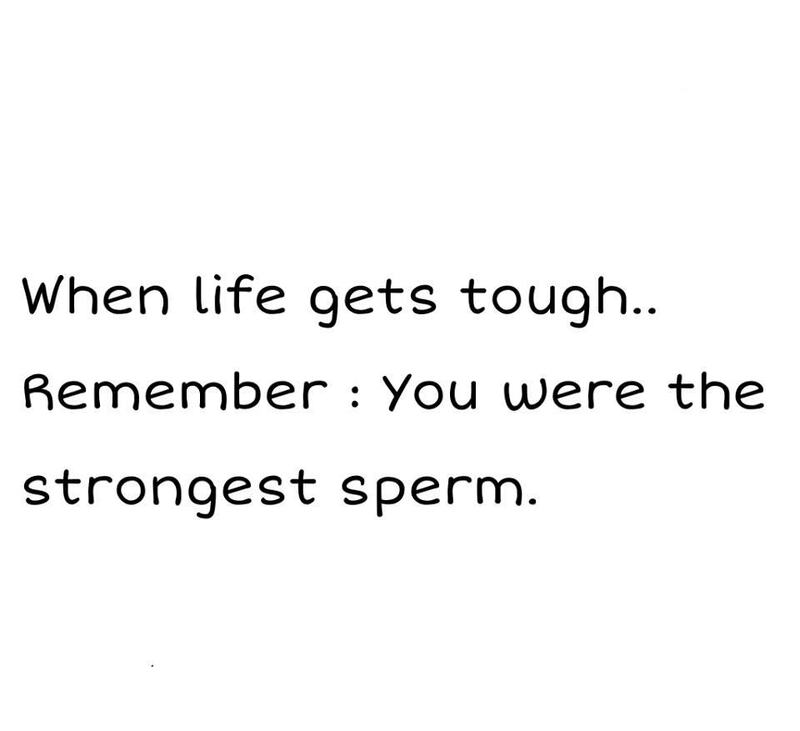 IMAGE You were the strongest sperm..